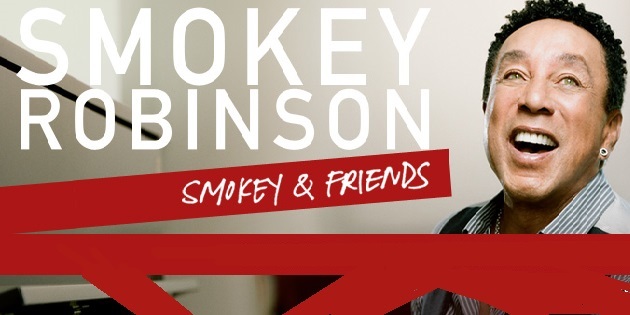 The release date for “Smokey & Friends,” the new duets album from legendary Motown icon and Grammy® award-winning singer-songwriter, Smokey Robinson has been moved up to August 19 on Verve Records. The album will be made available at all physical and digital retail outlets nationwide. throughout the 1960’s and early 70’s. In addition to writing hits for The Miracles, Robinson wrote and produced hits for other Motown.